We’ve built a whip-smart staff here at Bellwether; pooling our experiences from past lives as teachers, nonprofit leaders, and congressional staff to deliver sharp insights and solutions that dramatically improve outcomes for kids. It’s what makes us special. First, I am excited to share that Alyssa Schwenk will be joining our team as Development Director. 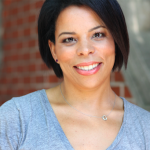 Alyssa comes to us by way of the Thomas B. Fordham Institute, where she led external relations for the organization after managing fundraising and partnerships for some time. Alyssa is a former teacher and Teach For America corps member and taught at a public charter school in D.C. We’ve built a successful and sustainable organization without focused attention to development, so I’m really excited about what we can do with her leading this work for us. On the promotions front, Gwen Baker recently took on the role of Chief Operating Officer and Senior Adviser. Gwen is drawing off of her experience as an entrepreneur, supporting me and our team of partners in driving progress on our new strategic plan. 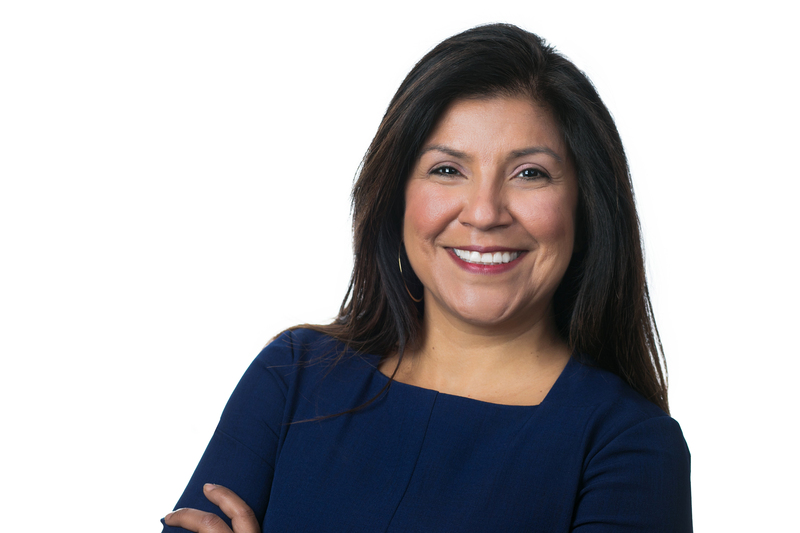 She will continue to serve clients, helping Bellwether develop its growing expertise in technology as a driver of learning and business effectiveness — something Gwen knows a lot about. 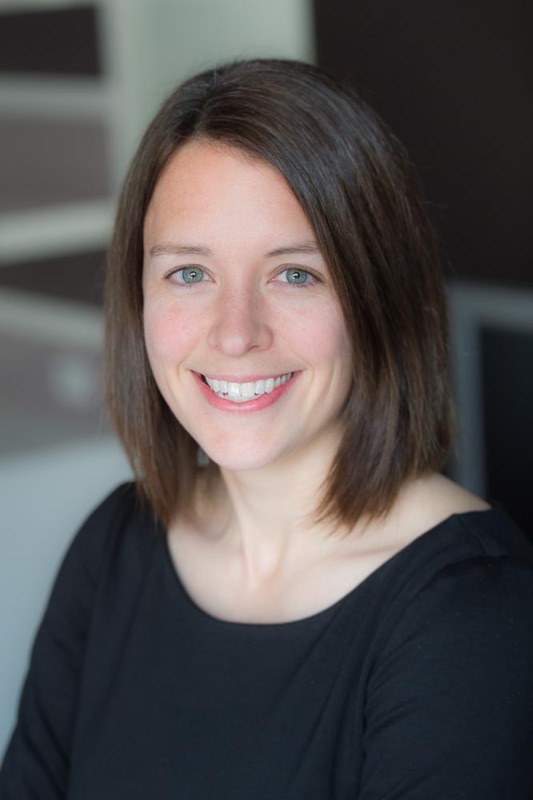 She joined our team last year after many years as the co-founder of CoreSpring, Inc., whose mission is to provide the field with access to high-quality formative assessment content and digital authoring tools. 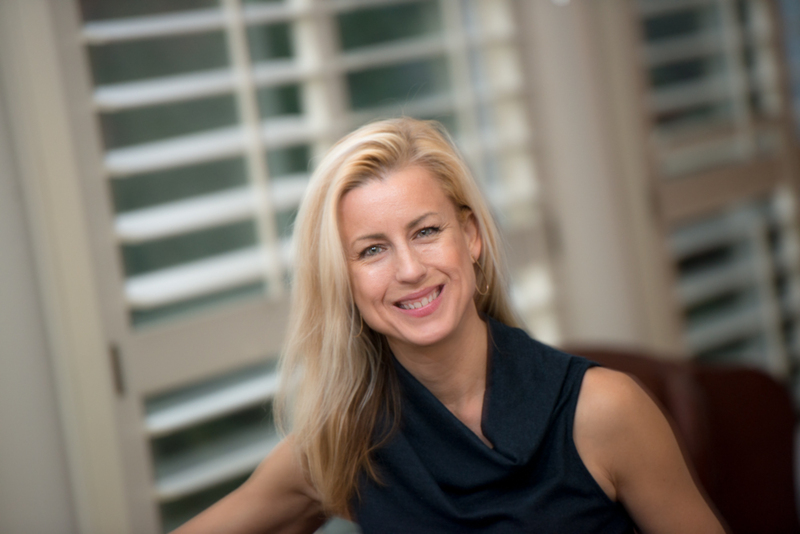 I’m also delighted to share that we have promoted Katie Rouse to Principal. Katie joined us about a year ago; she was previously the COO at DC Prep, a successful charter network. She has also held positions in Chicago Public Schools and Bain & Company. 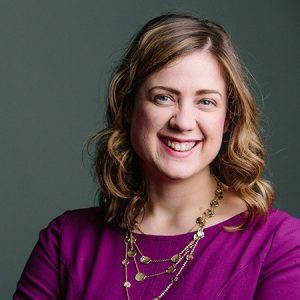 At Bellwether, Katie quickly distinguished herself for leadership on client projects, including leading strategic planning for charter schools, launching new organizations and initiatives, and supporting innovative strategic plans at complex nonprofits. 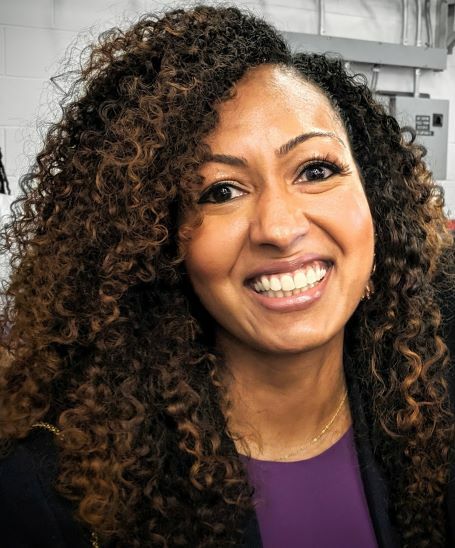 In addition, she brings experience in developing talent systems and processes to our leadership team, and serves as an amazing coach for our Strategic Advising team. Evan Coughenour has been promoted to Associate Partner on our Strategic Advising team! 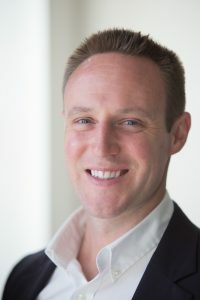 Evan joined us over 3.5 years ago and has served a wide range of clients, from start-up organizations to long-standing nonprofits to charter networks. Most recently he has helped develop our cohort-based strategic advising work that has been integral to delivering growth solutions to districts and charter networks looking to expand and in driving the continuous improvement of our approach to advising these clients. Over his years here, Evan has also offered his time to many of our team members to build their financial modeling skills. Justin Trinidad has been promoted from Research Assistant to Analyst on our Policy & Thought Leadership team. Justin quickly absorbs all the content we throw at him and is on his way to becoming an expert in teacher prep, juvenile justice, and the inner workings of teachers’ unions and legislation. His insight, thoughtfulness, and poise are adding value to the projects he works on and to our policy work overall. 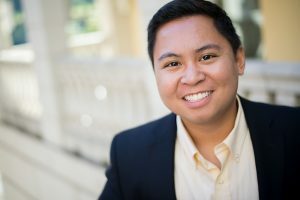 Justin joined the Bellwether team with years of experience in Asian American and Pacific Islander (AAPI) advocacy, having spent time with the White House Initiative on Asian Americans and Pacific Islanders and OCA – Asian Pacific American Advocates. Starr Aaron has been promoted to Executive & Business Systems Assistant. Over the last two years, Starr has provided expert support to some of our busiest senior staff. 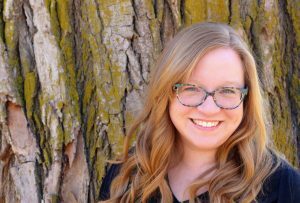 In this new role, Starr will continue to support some of those folks, while taking on new work in supporting our entire team with systems and technology. 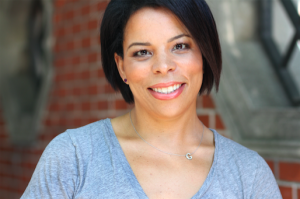 Prior to coming to Bellwether, Starr received her masters in education and spent almost two years as a technical trainer on proprietary banking software, where she developed and produced webinar tutorials, edited complex and highly technical training materials, and trained clients on new systems. I’m so proud of our entire staff and their unwavering commitment to delivering smart, tailored solutions to our clients and recommendations for the field at large. If you’re interested in joining our team, please check out our open roles here. First, today marks the public release of “Unrealized Impact: The Case for Diversity, Equity, and Inclusion.” This report is the product of a collaboration with a diverse group of stakeholders, including funders, leaders in the sector, and members of our Talent team. It’s also the first report from Promise54 — more on that in a moment! 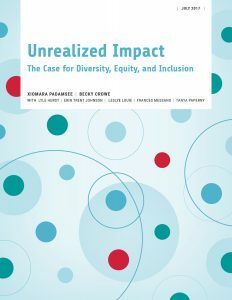 “Unrealized Impact” is an important paper that is the result an effort to gather data and promote progress on diversity, equity, and inclusion in the education sector, and it is authored by Xiomara Padamsee and Becky Crowe. I invite you to visit the study website to download your copy today! 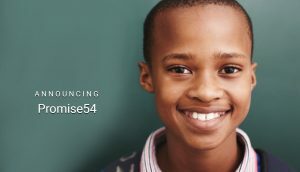 Second, the tremendous anticipation for the “Unrealized Impact” study has prompted the launch of a new organization: Promise54. Xiomara Padamsee and Monisha Lozier — partners and management team members who lead the Talent Services group at Bellwether — were inspired by the report’s data to explore an expansion of their team’s work and impact. After months of extensive business planning, these two leaders, the rest of the Bellwether leadership team, and our Board of Directors determined that Promise54 should be established as a standalone organization. Its goal will be to aggressively pursue the opportunity to support education organizations in building and sustaining healthy, inclusive, and equitable environments where a diverse set of staff choose to work — and can thrive. Promise54 will enable organizations to deliver on the promise of educational opportunity for all students, symbolized by the landmark 1954 Brown v. Board of Education decision. 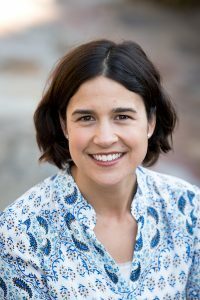 Xiomara Padamsee will serve as the organization’s founding CEO and will lead in partnership with Monisha Lozier, one of Bellwether’s founding partners. 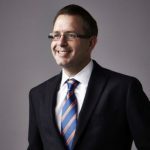 In addition to new services, Promise54 will continue to offer the full range of services (executive search, talent structures and systems, coaching, etc.) that Bellwether’s Talent Services practices offers today with a deeper focus on diversity, equity, and inclusion. Bellwether is committed to supporting the launch of Promise54 because we share a common understanding that diversity, equity, and inclusion are bedrocks of strong organizational effectiveness. We know our sector is in urgent need of support on this vital work and believe the launch of a new organization will allow both Bellwether and Promise54 to hone our focus to better meet the needs of education organizations. Helping seed and support crucial ideas for the field and helping those ideas grow is a core component of Bellwether’s mission, and launching a new organization is another way to grow our impact. I know I speak for all of my partners at Bellwether when I say we are thrilled to support the launch of Promise54. This work is so important, and I could not imagine more capable, passionate leaders than Xiomara and Monisha to lead it. And, as excited as we are about the impact that Promise54 will have, this news is also bittersweet. We love our colleagues on the Talent Services team and will miss how our day-to-day-interactions enrich Bellwether. It’s in this spirit of collaboration and camaraderie that we’re committed to the creation and continuation of two transformative organizations. I hope you will join me in celebrating “Unrealized Impact” and Promise54! This entry was posted in Equity, Talent and tagged Diversity, equity, Inclusion, organizational effectiveness, Talent on July 25, 2017 by Mary K. Wells.